Reason It Was Shelved: After My Bloody Valentine signed with Island Records, they spent most of their advance on building on an in-home studio which ultimately led to their demise. Problems with the studio itself drove the group into a breakdown. 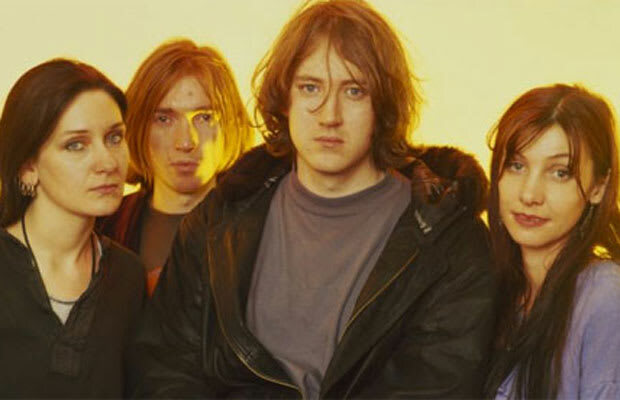 The band went on hiatus and when rumors of recorded material surfaced, leadman Kevin Shields confirmed an abandoned album. Two remastered albums were released in May alongside a compilation of EPs. Why We'd Kill To Hear It: My Bloody Valentine perfectly blended noise with melody in 1991's superb Loveless. That album still holds up well to this day, so a follow-up would be more than welcome.